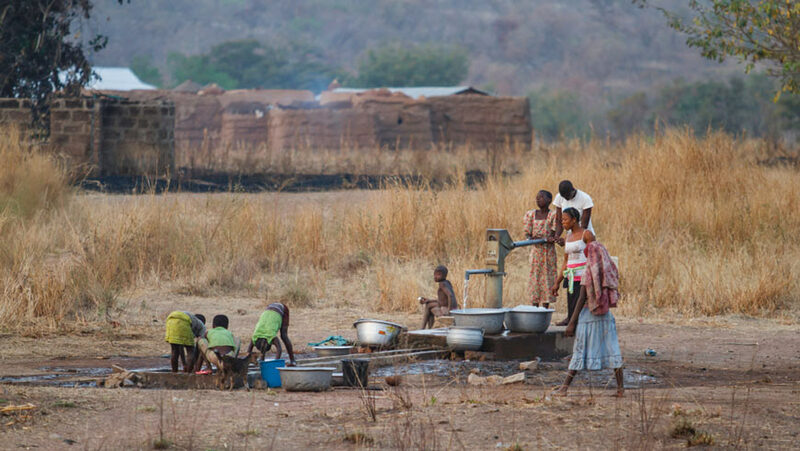 Ghana's arid north region has struggled with exacerbated poverty as a result of land degradation and climate change. Thanks to a project funded through the World Bank and Global Environment Facility, landscapes are being restored, productivity has increased and there is food to feed the family and sell any surplus. Takorayili, a village in the Northern region of Ghana, is sprinkled with bare, scorched hills and rocky arid terrains. The soil is not able to retain rain water. It is not fertile enough to sustain the growth of plants. As the rain water runs off downhill and drains into channels that dry up as quickly as they are filled, it washes away the top soil and its nutrients. This story was originally published by World Bank.